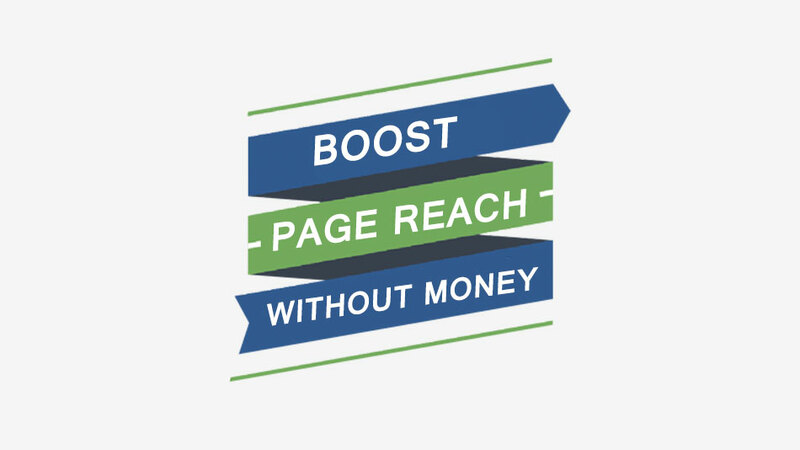 Boost Facebook Page Reach WITHOUT MONEY: TOP 5 Ways - ads! Boost Facebook Page Reach WITHOUT MONEY: TOP 5 Ways - ads! Tags: #Facebook #facebook advertisement in Nepal #facebook.ads! 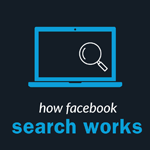 Facebook has always used an algorithm to determine which posts appear in each user’s increasingly noisy Newsfeed. Many Pages have experienced a drop in reach at some point over the past year, due to the increasing demands of users and advertisers. Users want only the best content in their news feeds, and brands want to reach those users. One solution is to use Facebook ads. But ads are not the only solution! 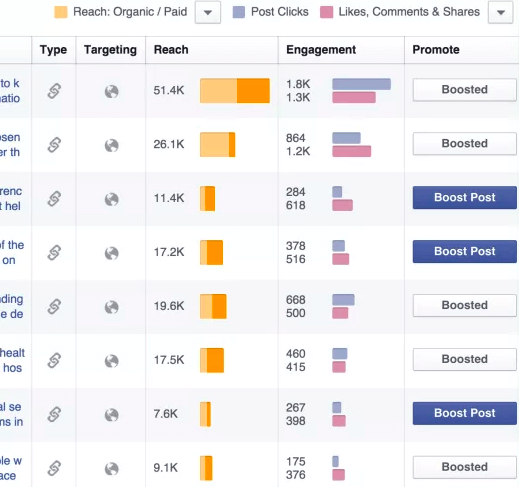 Go into your Facebook page Insights and rank your content by likes, comments and shares. 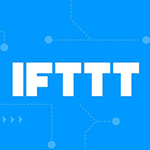 This is the fastest way to see what’s resonating with Facebook users. Seek out patterns. Are they mostly photos? If so, what subject do they have in common? What can you learn from the comments in these updates? You get the idea. When you understand what’s been working on your page, you’ll do it more! But how can you go beyond what has worked? Would I share this with my friends? What is trending in your case? How can we be useful or even indispensable to our community? The bottom line is that content is king on Facebook. Take full responsibility for yours! Cross-posting is a bad idea as the intent of cross-posting is to save time and effort, which is the opposite intent needed to create a vibrant community. 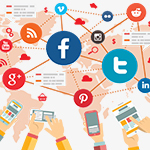 Every platform has its own language for example, Facebook Revolves around Likes comments and share while twitter focuses on followers, Heart and Retweets and Hashtags. So cross posting contents links does not bring much traction to the platform. If you have a blog, you have a huge opportunity to increase visibility for your Facebook page simply by embedding relevant page updates within blog posts (as shown below). Embed blog post Making a regular habit of embedding Facebook Page posts in your blog posts will create more reach and engagement for those Page posts. have an email list that’s about ten times as big as your Facebook Page fan base. Amplify reach for your Page by linking to one of your top updates in the course of your normal e-mail communications. Because the content has already been vetted by your fans, your email subscribers will naturally like, comment on, and share it as well with their Facebook friends. And that’s just the tip of the iceberg on what you can do with email marketing. Facebook fanbase and twitter followers and youtube subscribers are Your SOCIAL CURRENCY..and one the of the best ways to convert them into $$ is Email Marketing! At Ads! 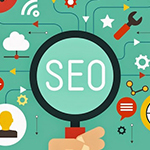 Our strategies are based getting more leads not only by digital media buying but by creating contents that help you drive more leads for you to convert into $$. A CHAT WITH US COSTS NOTHING DIAL : 01. 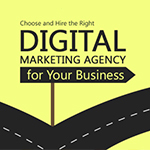 4218069 TO DISCUSS YOUR DIGITAL MARKETING OPPORTUNITIES WITH US!